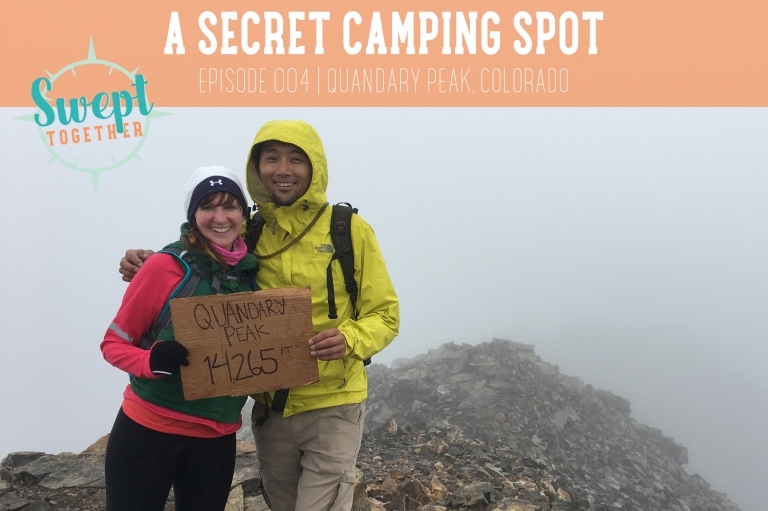 In today’s episode, we’re talking mountain climbing, Colorado merit badges, self-talk + perseverance. Are you a big picture person who likes to see the finish line or a details person who focuses on one small step at a time? How do you celebrate your relationship and/or business milestones? And, the most important question: What is your favorite Star Wars episode? * none of these links are affiliates, just things we use + love!